Spacious rooms - for exibitors looking to share rooms. 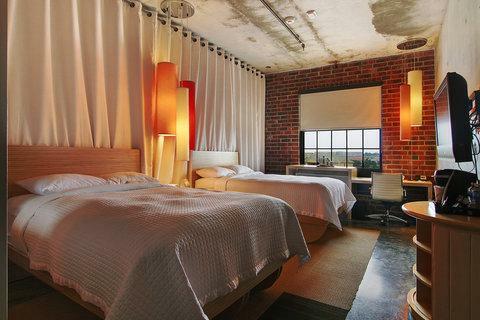 Although there are tons of hotel and motel options in Dallas we encourage everyone to stay with us at the NYLO hotel. This space is beautiful and includes a roof top pool and bar area. Stay tuned for more info on after parties. The hotel itself has a bar so artists and vendors are encouraged to meet up each night and relax a bit.